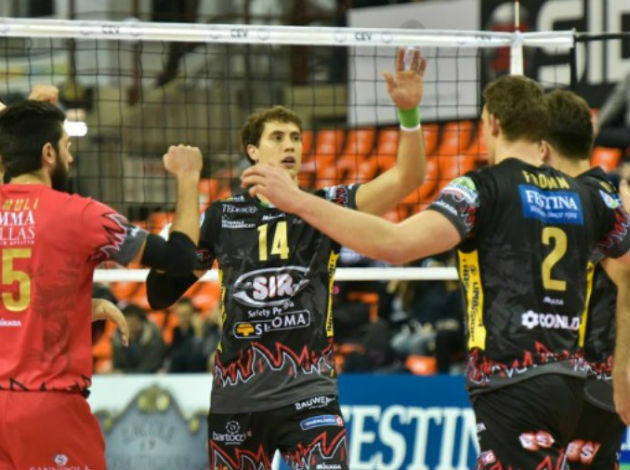 Oleg Plotnytskyi is staying in Vero Volley Monza. 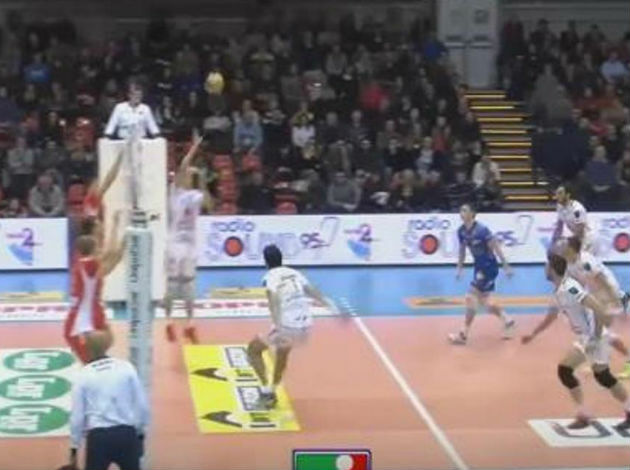 The Ukrainian player will wear the jersey of Vero Volley Monza for one more season. The Italian side extended a contract with him putting also a clause in case some of the other teams want to sign him. Perugia wanted to sign him but Monza were faster. Now, if Perugia want to get him to their roster, they need to pay around 200,000 euros. Oleg is one of the best players in this team and that's why they decided to keep him.